Need more bike parking near you? Live and/or ride in Yarra? 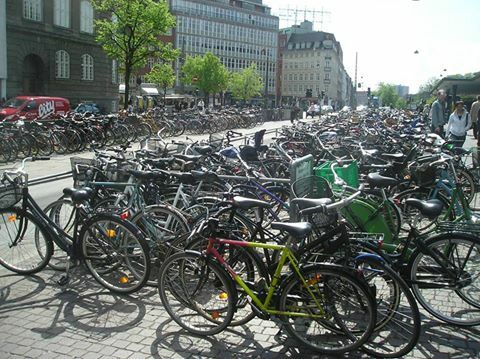 Is secure bicycle parking near you a bit limited or as chockas with bikes similar to Piedimontes Fitzroy or Nørreport Station on the Copenhagen Metro? Having secure, easy to access and use bicycle parking can be the difference between people choosing to ride their bike or not. Good bicycle parking makes it easier for people to cycle to local shopping strips, libraries and events and attractions.